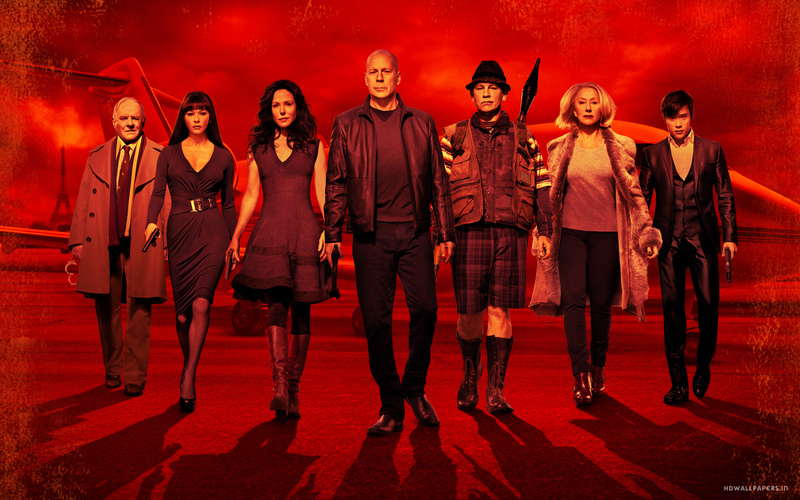 I have just caught the movie preview of RED 2 yesterday! Being a fan of the first RED movie, I was so eager to watch this sequel which includes one of my favourite actor – John Malkovich. I just love his character in this movie – quirky, awkward, and yet funny. Catherine Zeta-Jones, Anthony Hopkins and Byung Hun Lee are new casts to the movie. Definitely love some solo scenes of Byung Hun Lee in the movie. Just cannot describe how hot he is! Overall, the movie is hilarious but the plot can be a little draggy as the stars moved from one place to another for different missions. Not much of a storyline except all the fighting and killing scenes. Nonetheless, it is a great movie to watch with you friends and your loved ones for some great laughs. I wish when I grew old, I could be a retired yet extremely dangerous as well. Such a fun life!